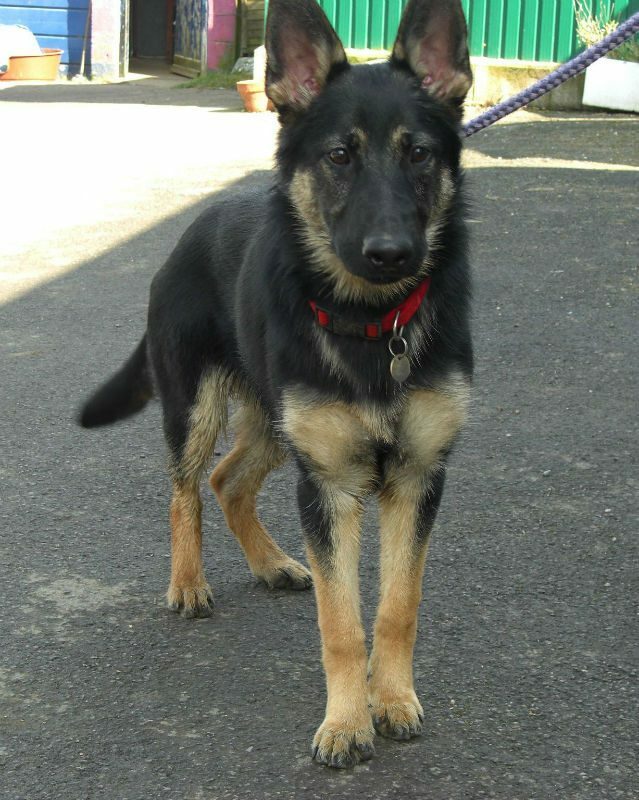 This gorgeous little girl is Jessie and she is only 6 months old but had 4 homes already before finding herself in rescue. 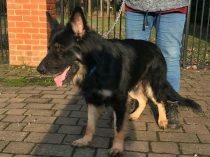 Jessie does suffer with separation anxiety (hardly surprising after what she has been through bless her) so will need someone who is around most of the time and the companionship of an older dog would be good for her to settle. 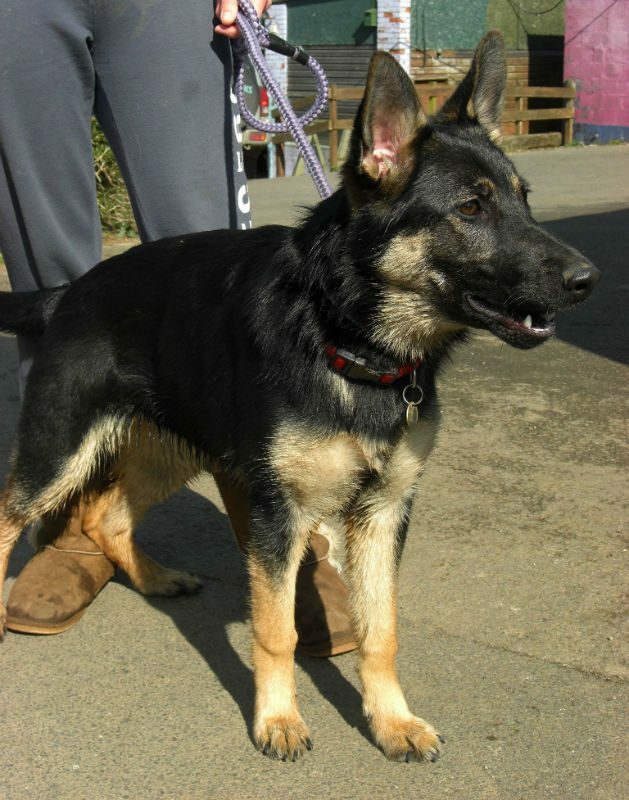 Jessie is unknown with children but good with other dogs although very bouncy and verbal when playing with them. 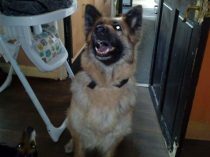 She doesn’t chase cats but does bark at them. 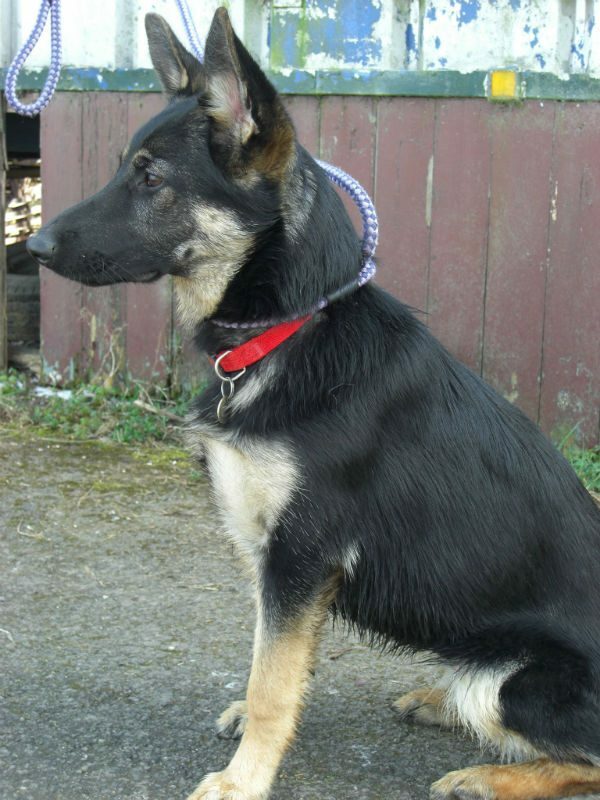 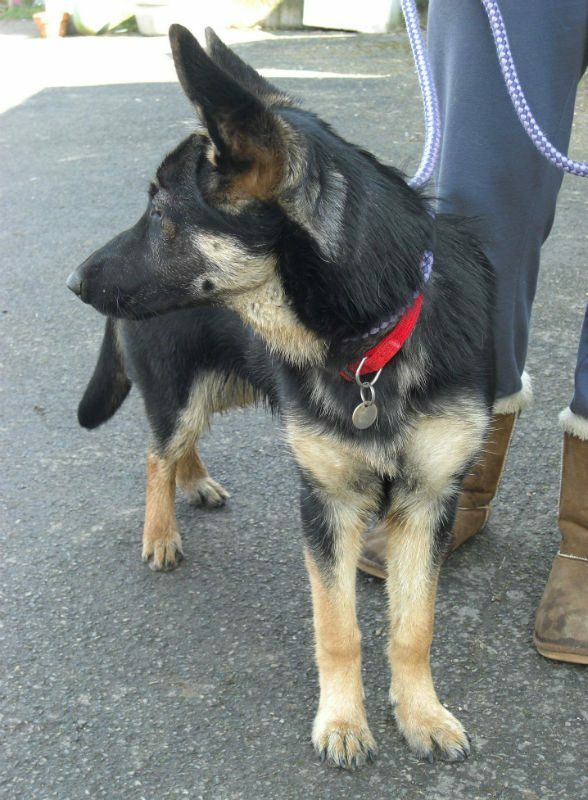 Jessie is not yet spayed but is vaccinated and microchipped and just needs an understanding shepherd home to show her what life is all about. 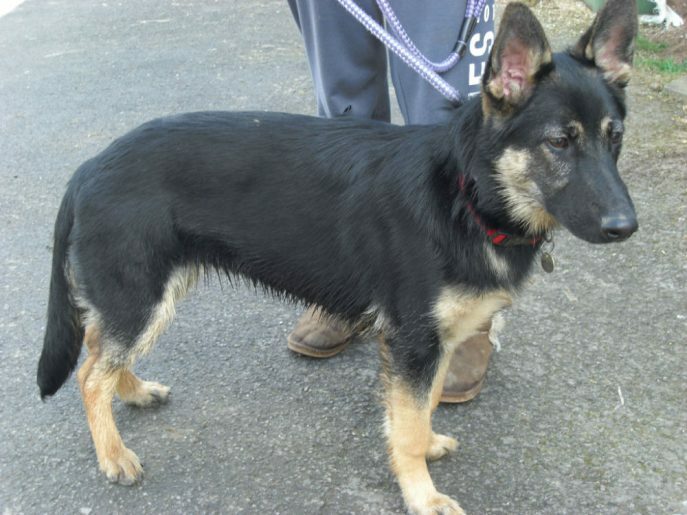 Currently in kennels she is not coping well. 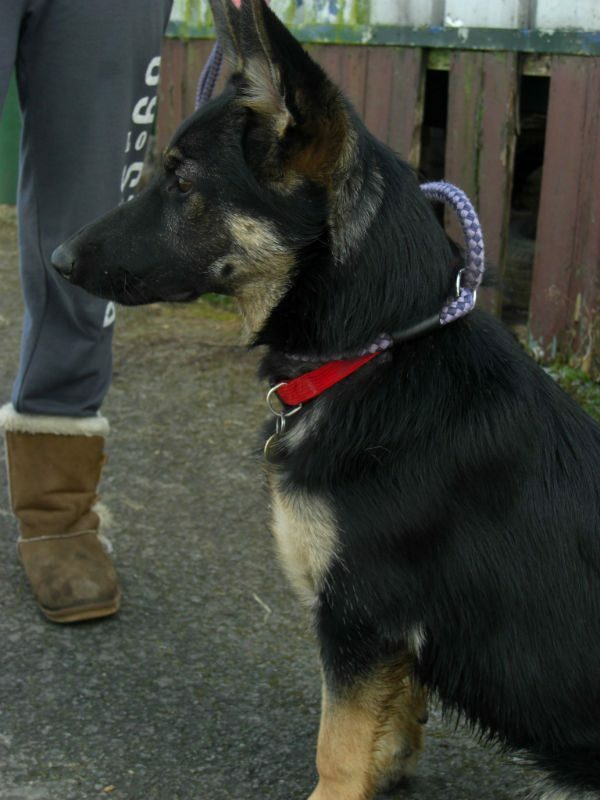 Can you help her? 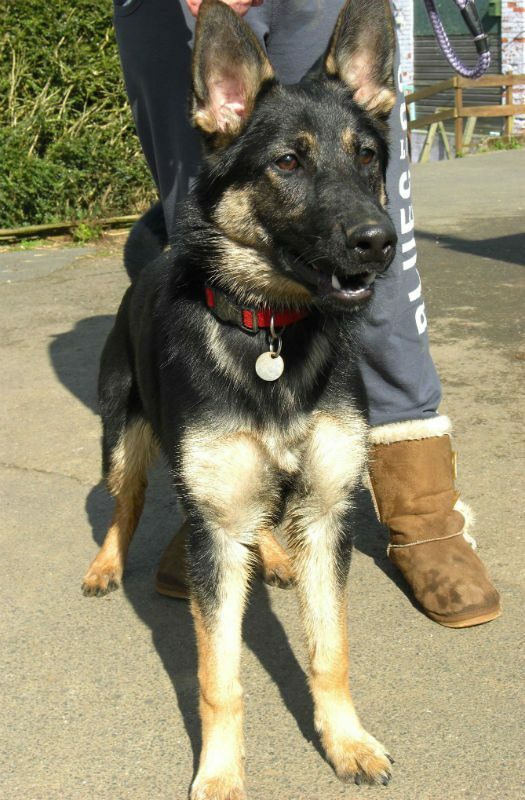 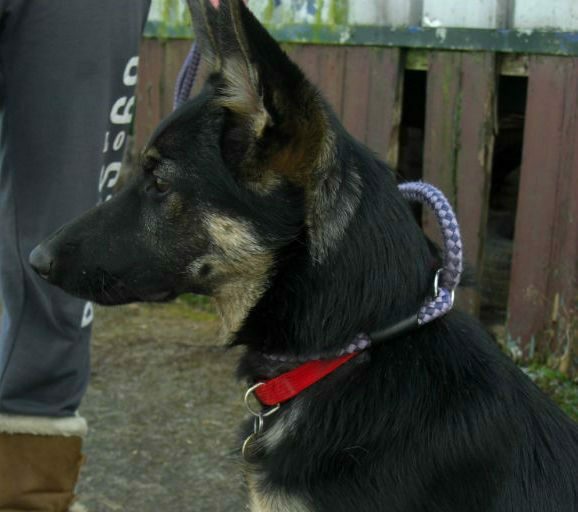 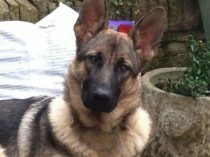 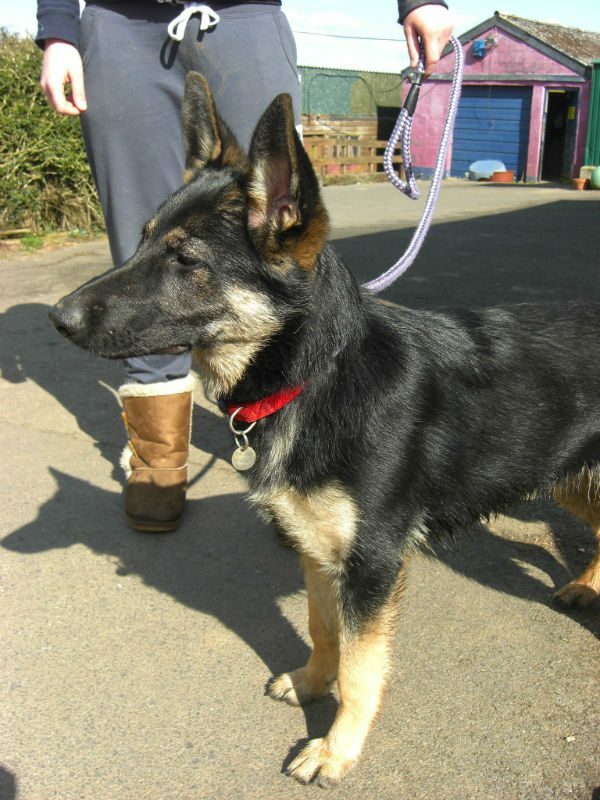 The lovely Jessie is starting a new life in Cornwall.